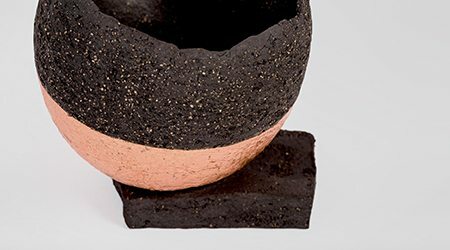 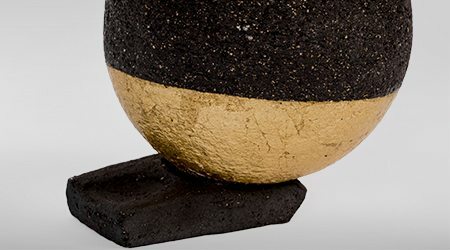 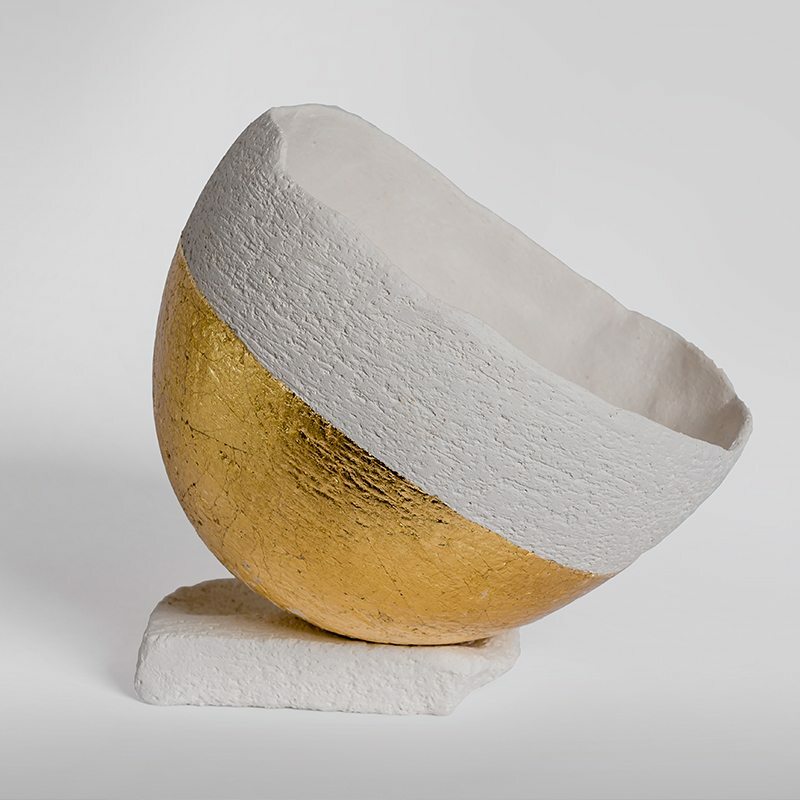 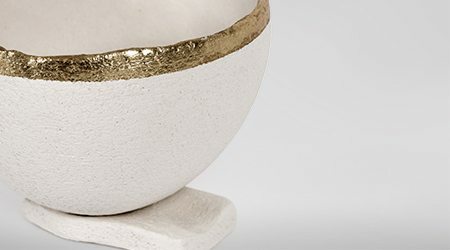 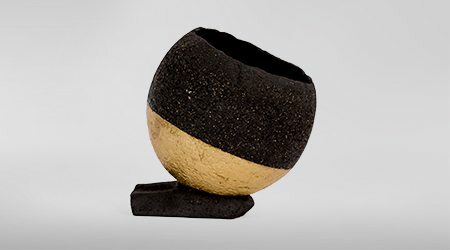 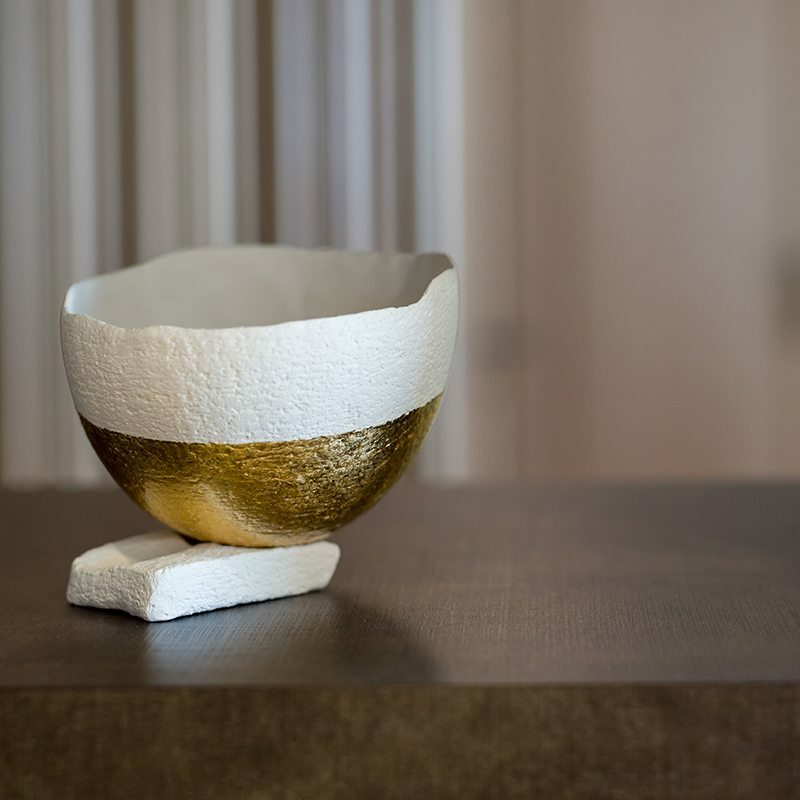 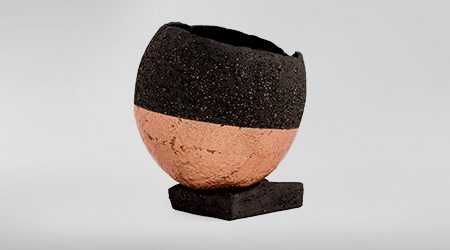 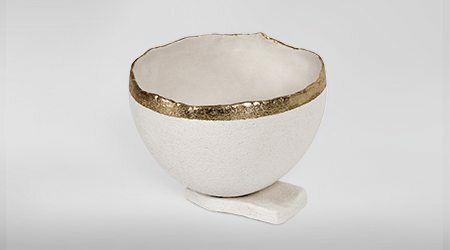 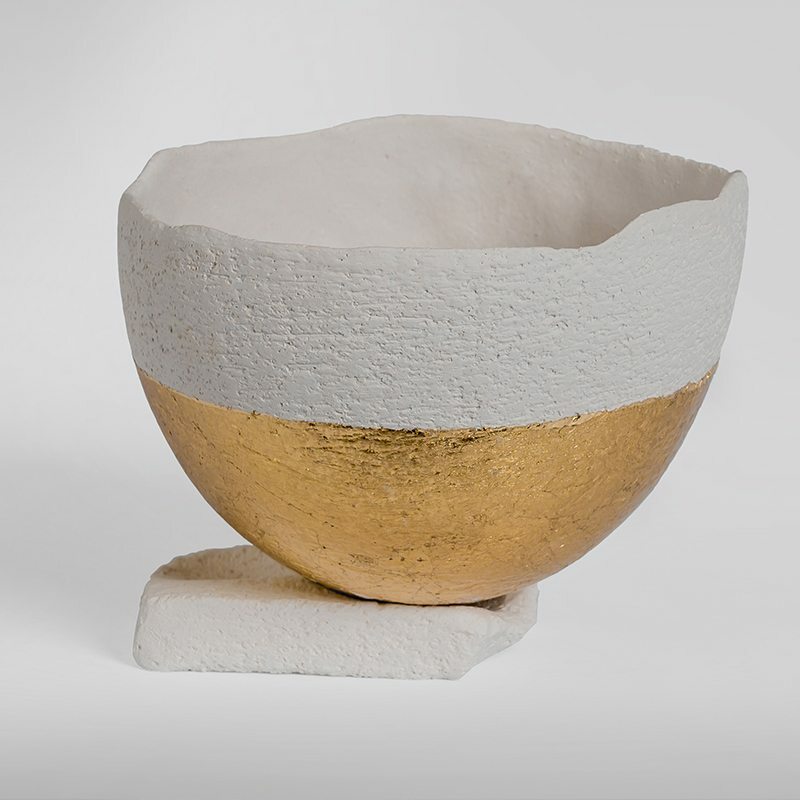 Hand-crafted from white stoneware, the Pinch Pot features a hand-painted gold bottom and is set on a small stoneware plinth. 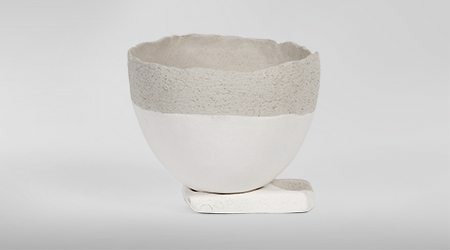 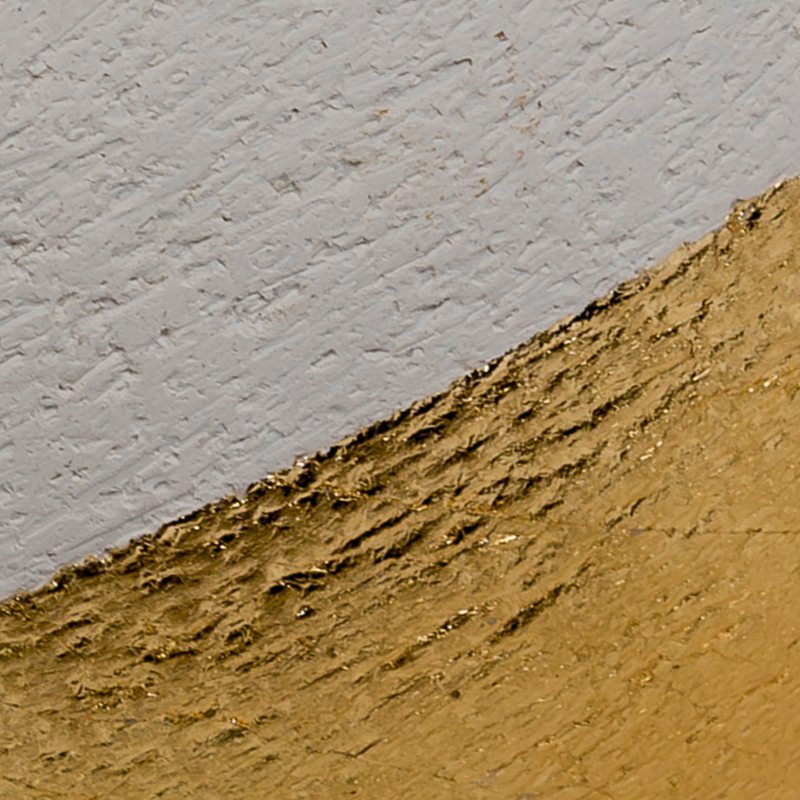 Every piece is a unique iteration of its form, touched by the human hand, so sizes may vary. 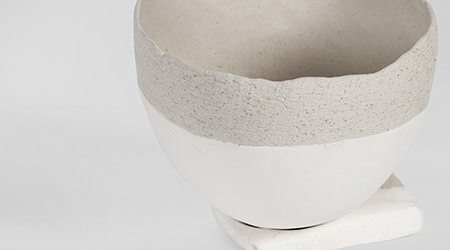 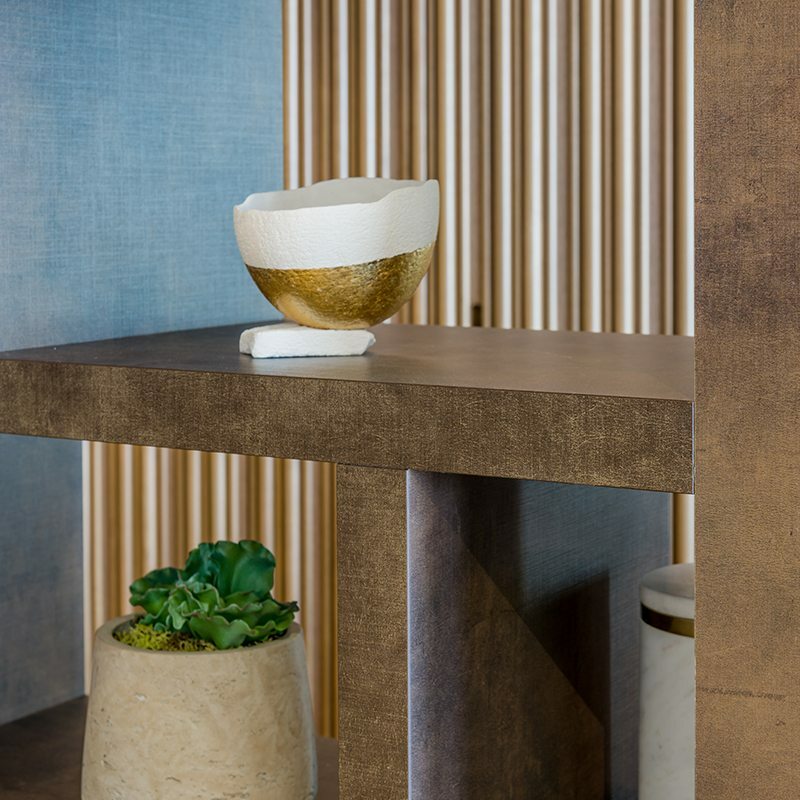 Crafted through a combination of press-molding and different methods of manipulating the clay, the ‘Dipped’ accessories collection sees thoughtful design meet the simple elegance of traditional craftsmanship.